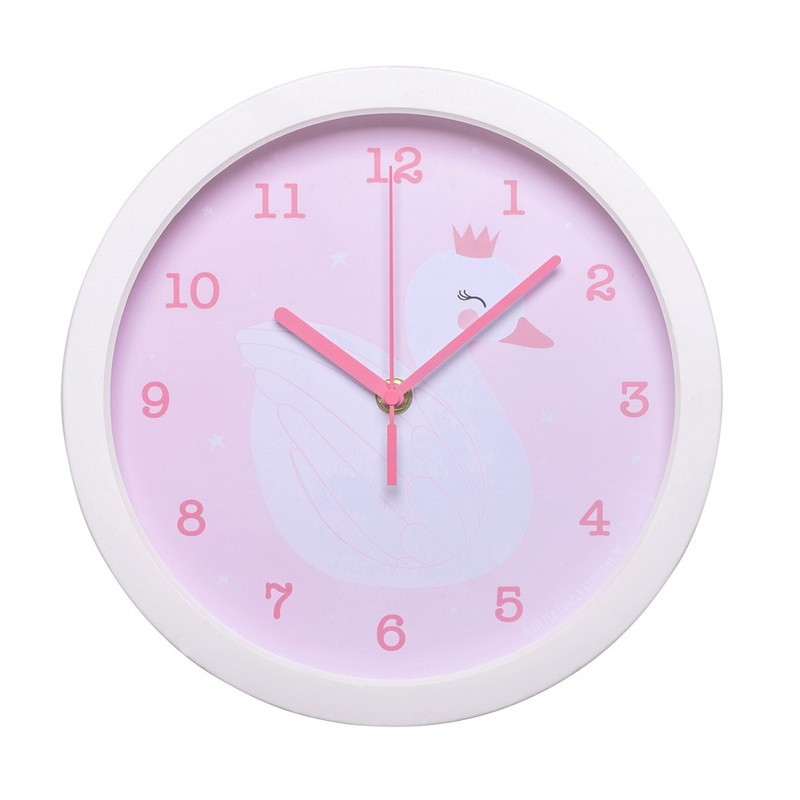 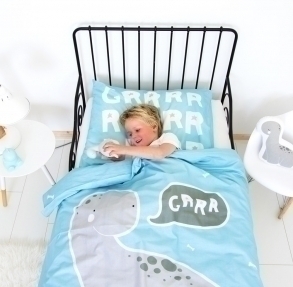 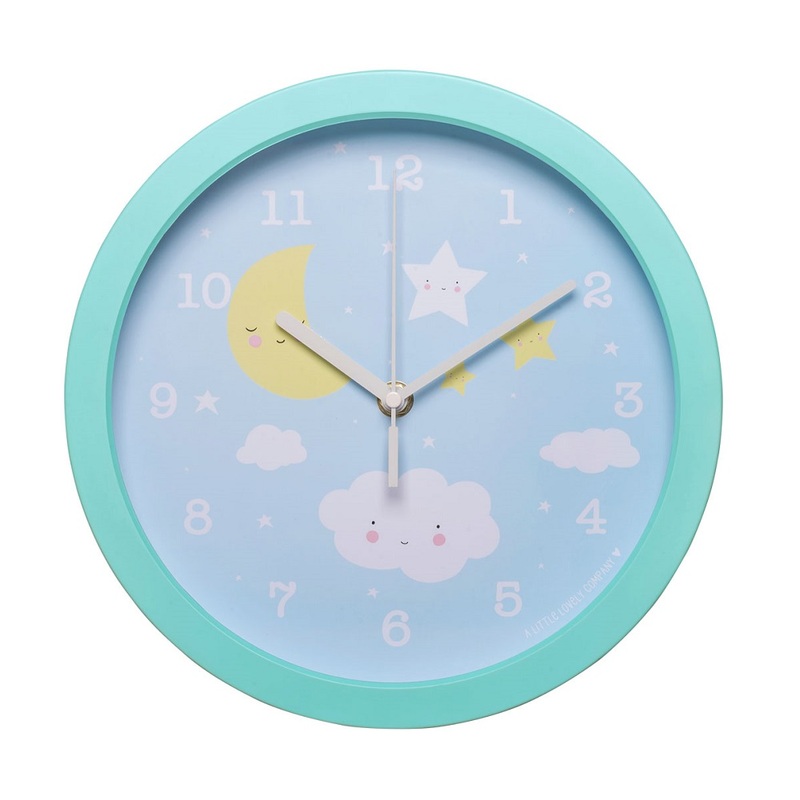 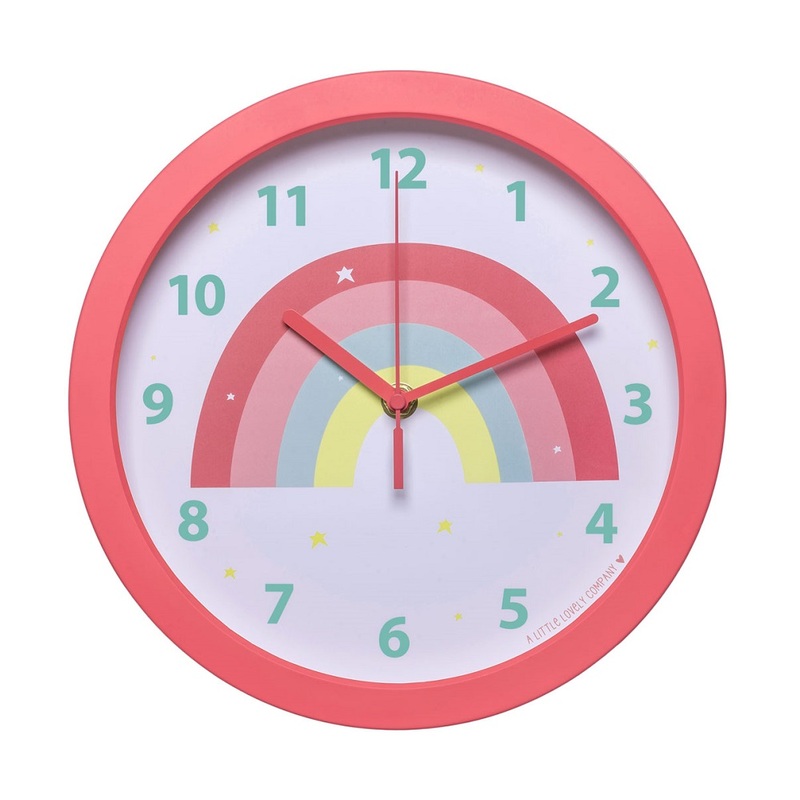 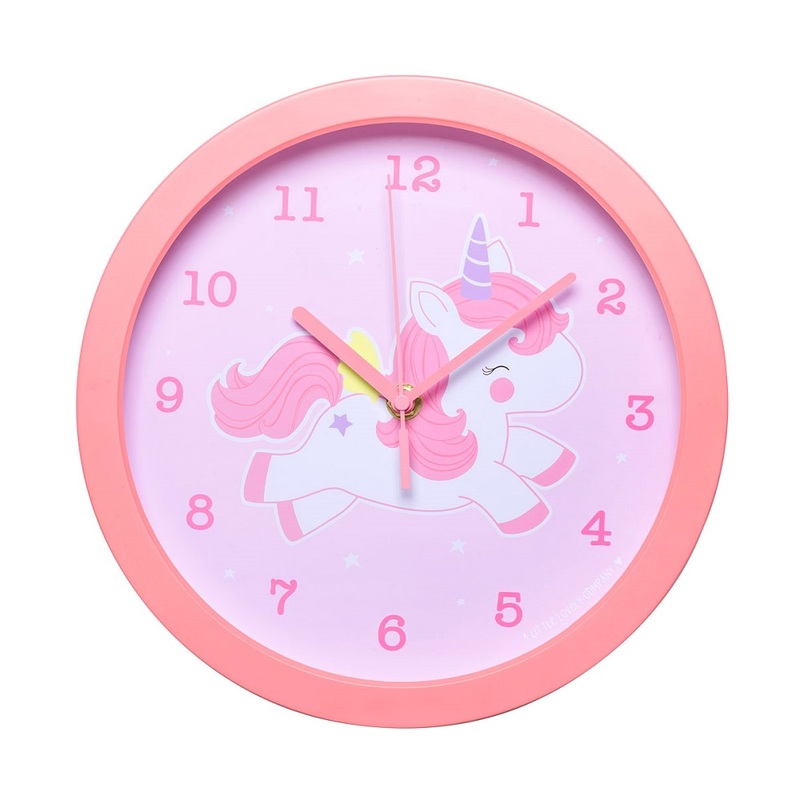 Teach your little one to tell time with our lovely clock. 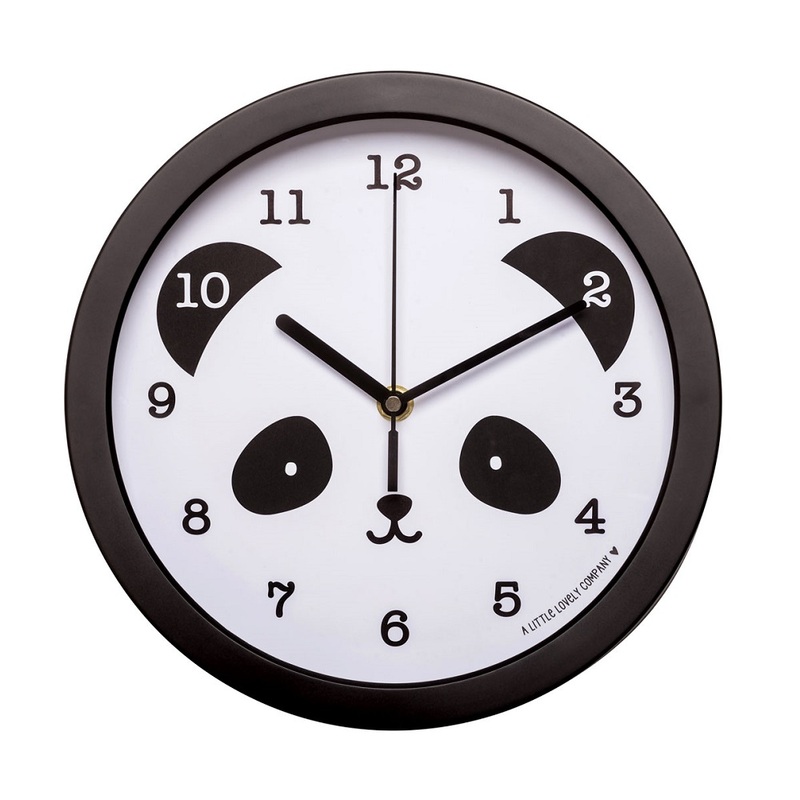 The clock features a cute panda face, a black edge and easy-to-read numbers on the dial. 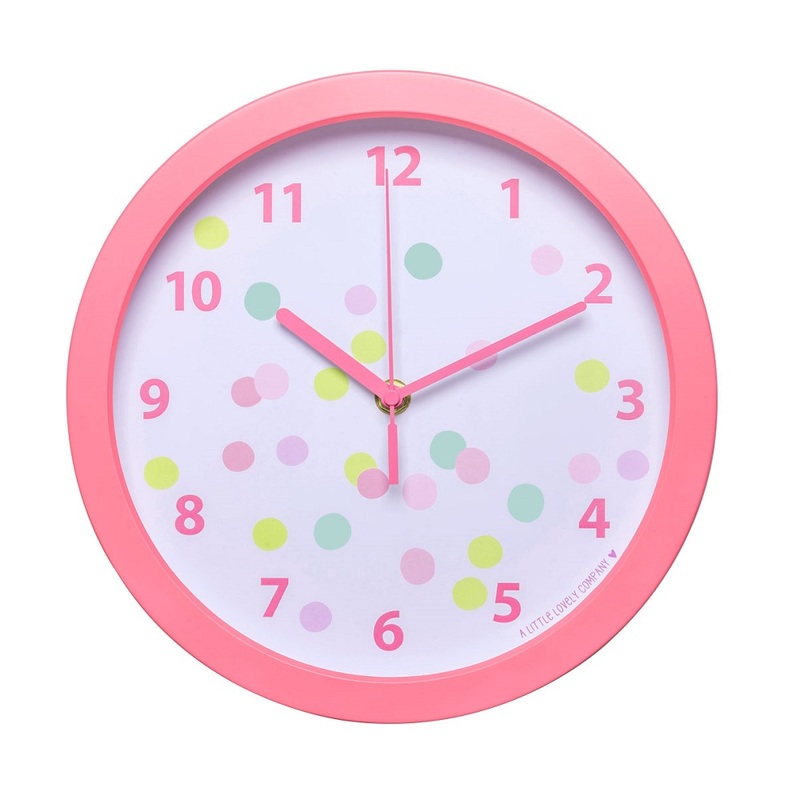 Learning to tell time just got a little more fun!